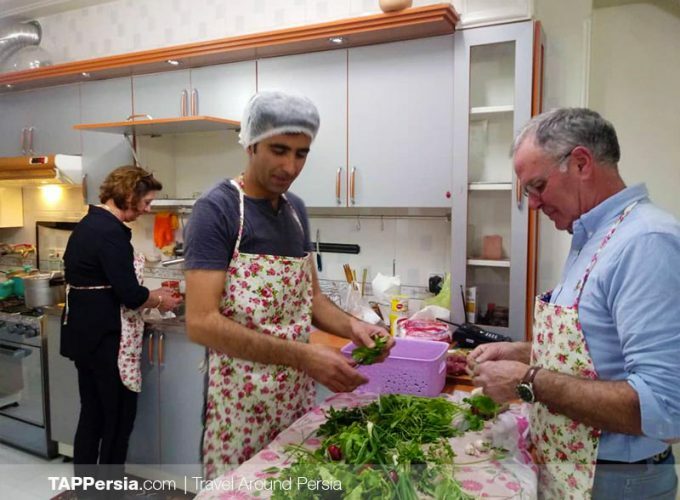 Join a cooking class in a local’s home and take away a recipe to use for a lifetime. 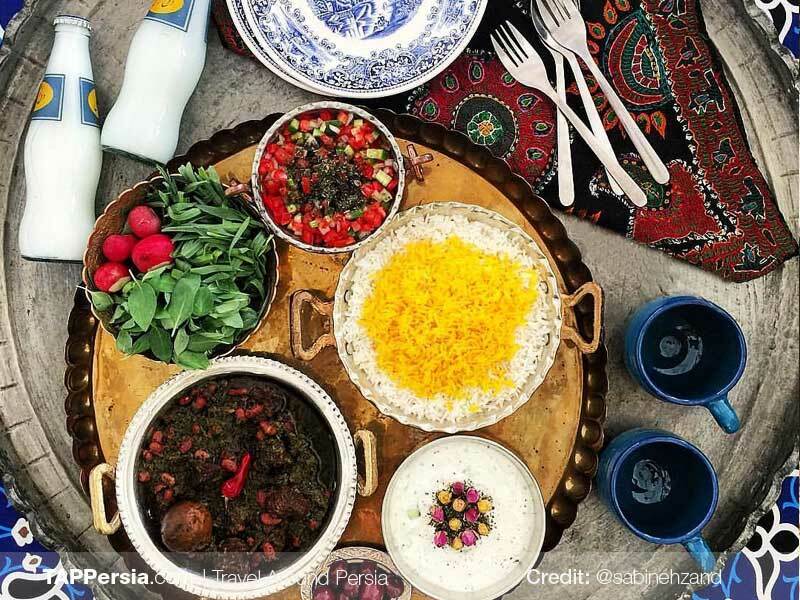 Maryam is a Persian lady whose biggest passion is cooking. 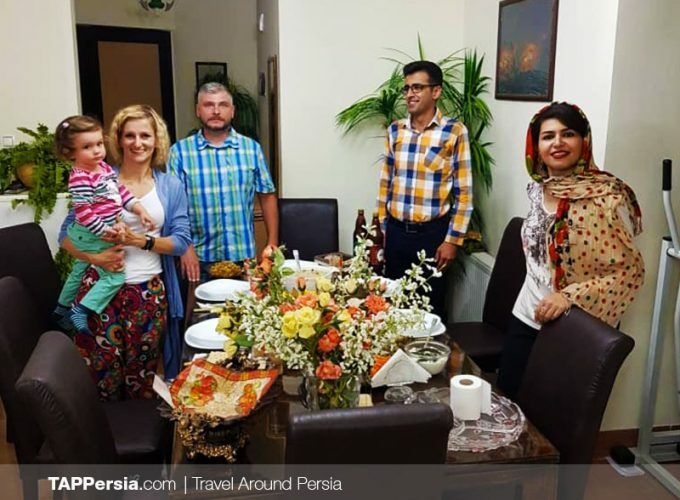 Before her cooking classes were born, she regularly invited foreign guests to her home so she could offer them a taste of Iranian cuisine. 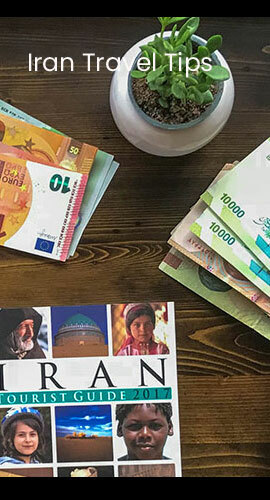 Before long, she realized that sharing the techniques and recipes of Iranian cooking is far more enjoyable, plus they make the perfect souvenirs for her guests. 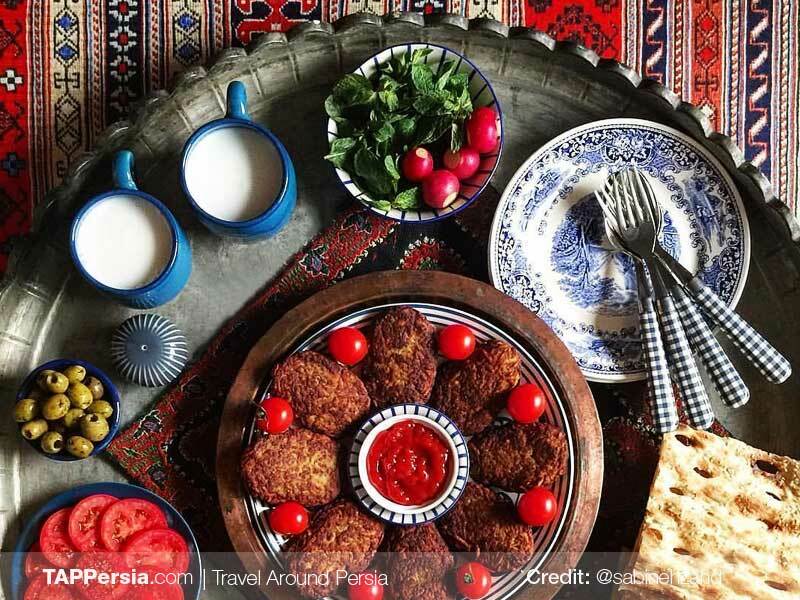 As a kitchen chef in her family home, she intends to teach all her visitors how to make delicious Isfahanian home-cooked meals. 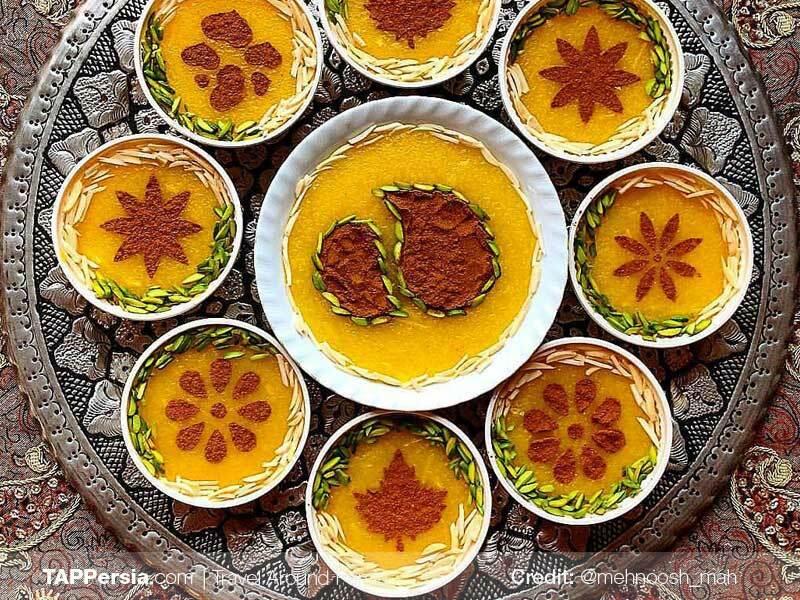 Let Maryam take you to her kitchen for a memorable class and a sumptuous lunch or dinner afterwards! 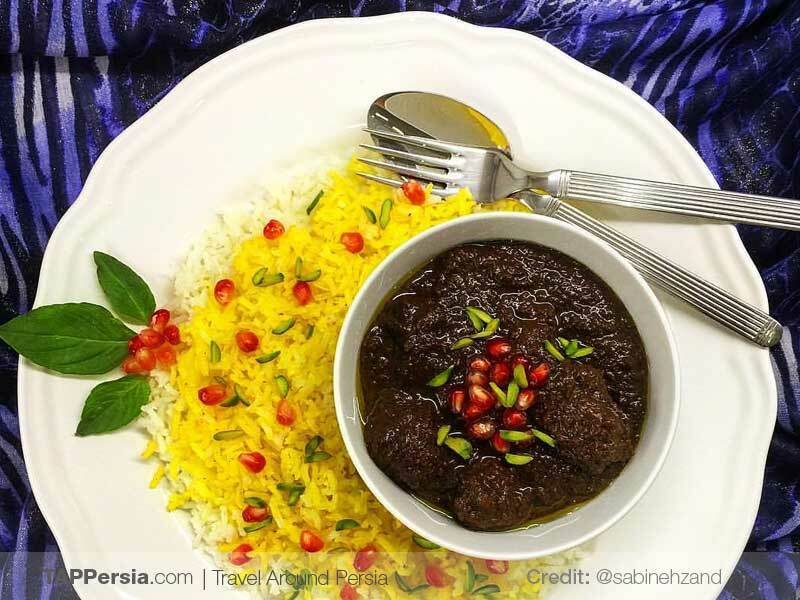 I had a lovely evening in Maryam's kitchen making Fasenjun (walnut and pomegranate stew) and Gheymeh Bademjan (eggplant, meat and yellow-split pea stew), and preparing the Tahdig (rice with a pan-fried layer of potatoes and crust at the bottom). The process was fun. 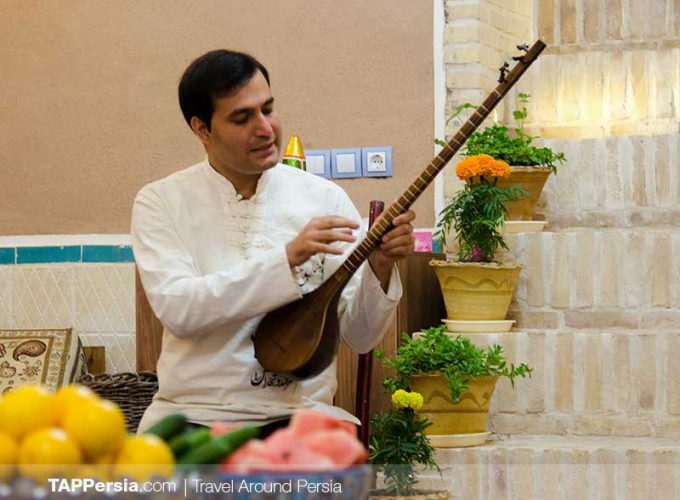 Maryam's a patient and talented teacher and there were other travellers there to mingle with. We concluded the cooking class with a delicious dinner. 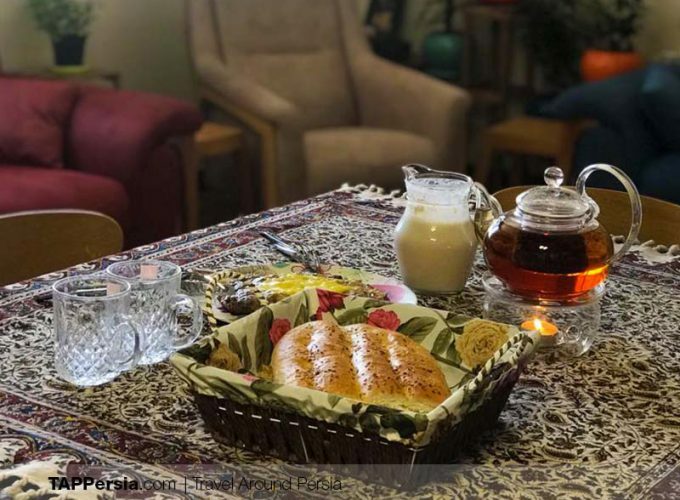 I can't think of a better way to spend the evening in Isfahan so do join Maryam's cooking class when you're in the city!